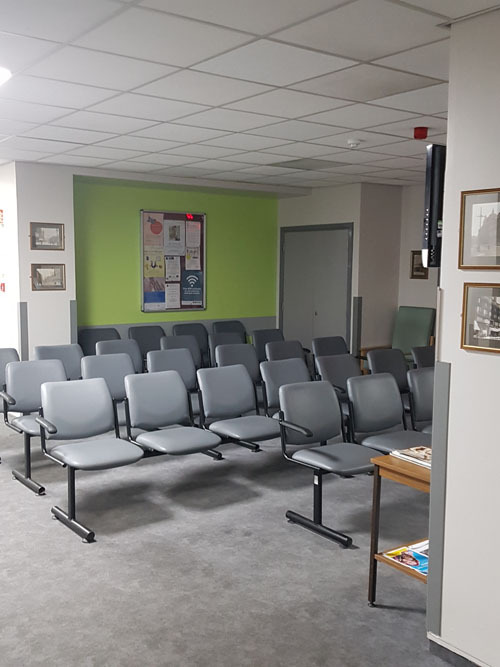 Our Approach: Due to the area been used during the day all works had to be undertaken out of hours to minimise disruption in this busy Hospital. 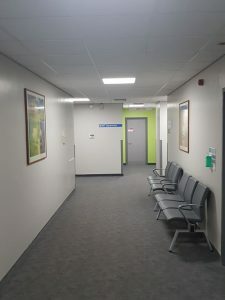 Having worked for the Hospital for many years we understood our clients needs and the importance of delivering the project on time and to a high standard. Acrylic eggshell was the product used for the walls with a gloss finish to the woodwork. This specification gives a hardwearing finish and able to withstand the wear and tear of everyday life. All site waste was deposed of all in accordance with the NRC waste policy. All empty paints tins were re-turned to crown paint for recycling.